Today, if a number I saw recently stands, LEGO manufactures 90% of its bricks in Billund, Denmark, its hometown – a notable percentage for a western country in this global day and age. Curiously, this has not always been the case, though. In the early days LEGO was a bit like Coca-Cola and Pepsi are, licensing product manufacturing to various local outlets instead of exporting everything. The most prominent example is of course Samsonite, who for a while handled LEGO manufacturing, distribution and even original set design in North America. A less known fact is that even in my native Finland, in Northern Europe, LEGO was originally manufactured locally. 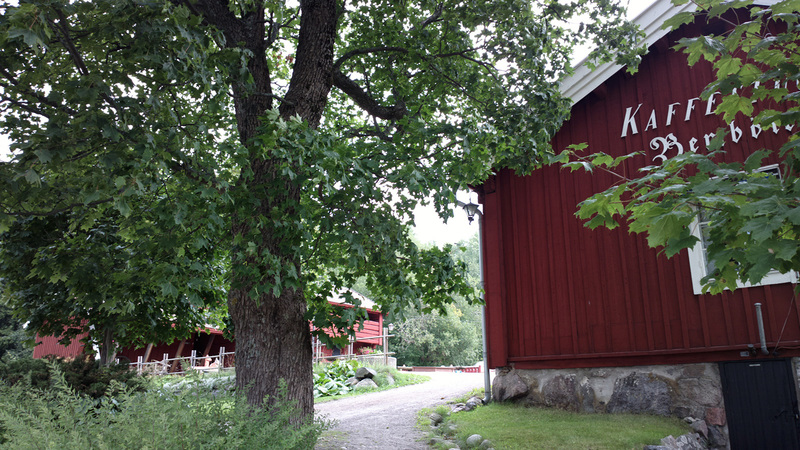 When LEGO first came to Finland around 1960, basic LEGO bricks were manufactured in a barn – yes, a barn – in Bemböle, Espoo (part of the Helsinki metropolitan area). Apparently many special parts were still imported, but significant manufacturing for the bricks themselves was still going on locally, until full manufacturing later returned to Billund. 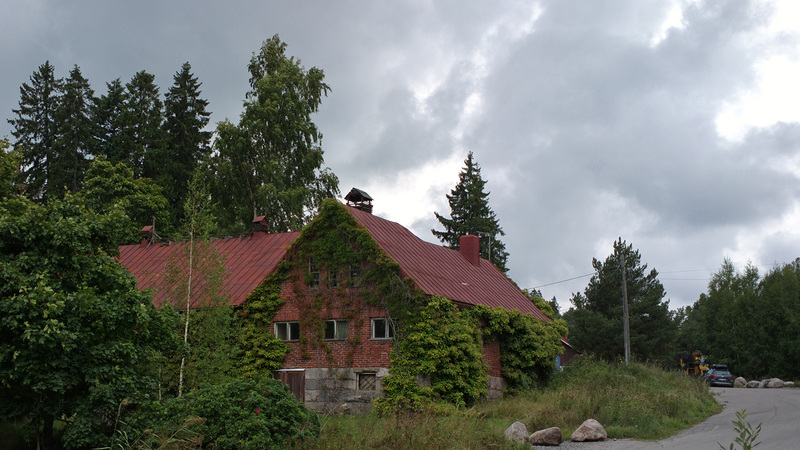 A Finnish museum reminisces that the license was given to Finnish entrepreneur Boris Strömsholm (1918-1997) with the condition that 70% of the bricks sold in Finland were manufacture here – a limitation set by post-war toy import restrictions. The deal continued until 1967, ending as import restrictions were lifted. Brick Fetish puts the years at 1959-1963, though. (Also, check out the thread Early LEGO in Norway, Sweden, Finland on Eurobricks.) Boris Strömsholm continued to own the Finnish LEGO import company until 1976. 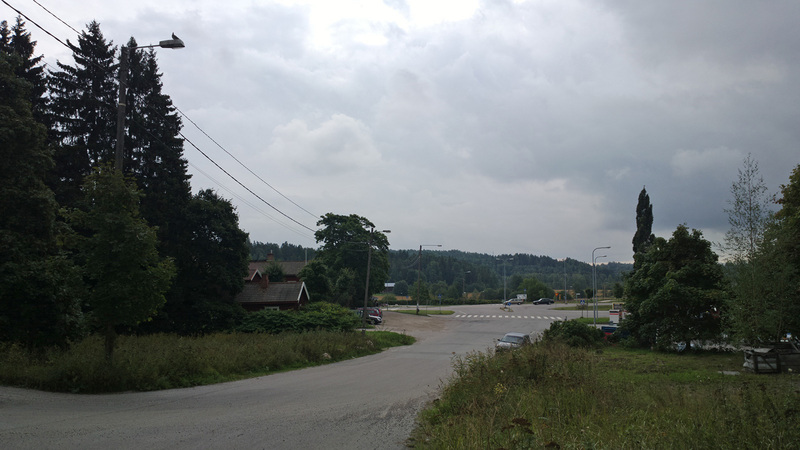 He was also reportedly the first ballpoint pen and first reflective traffic sign manufacturer in Finland (the company Masterkilpi still exists). 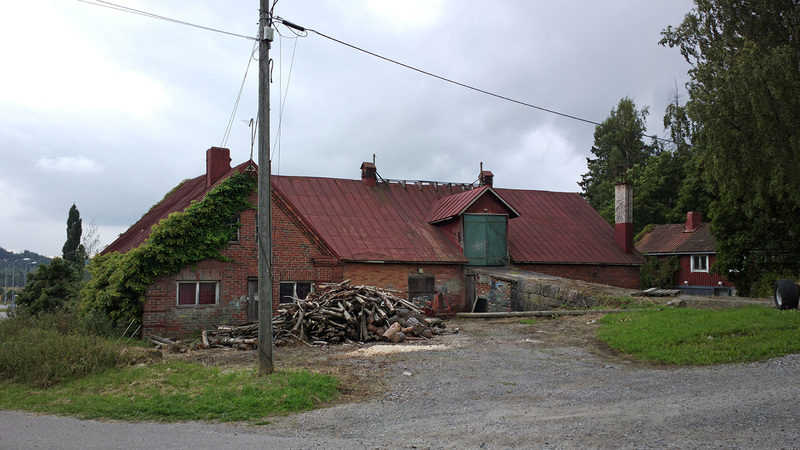 The barn is still there too, part of an old farm site that now houses a popular cafeteria/tourist haunt called Bembölen kahvitupa, Bemböle Coffehouse. 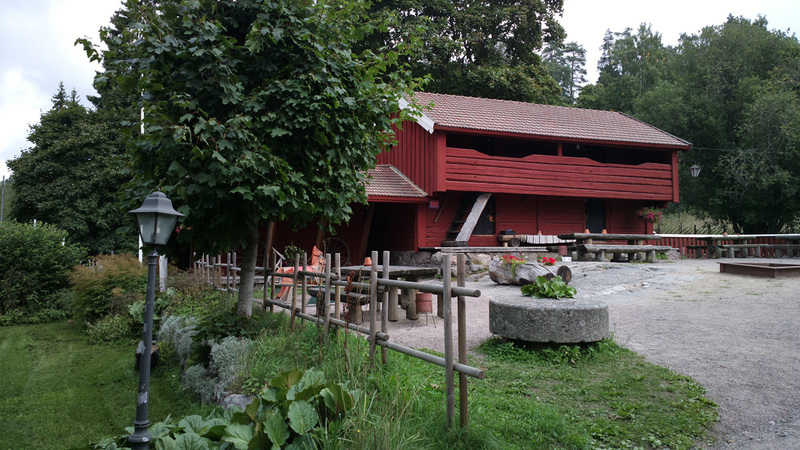 The history of the farm goes back to the 17th century. 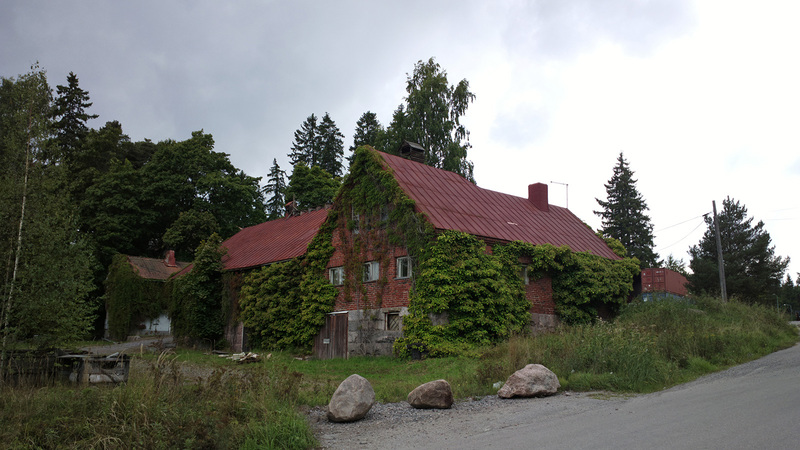 For a while, in the 18th century, it housed Russian military. During the Second World War the farm was used as a maternity ward… and in the 1960s LEGO was made there. Aerial imagery of the location can be seen on Nokia HERE Maps.